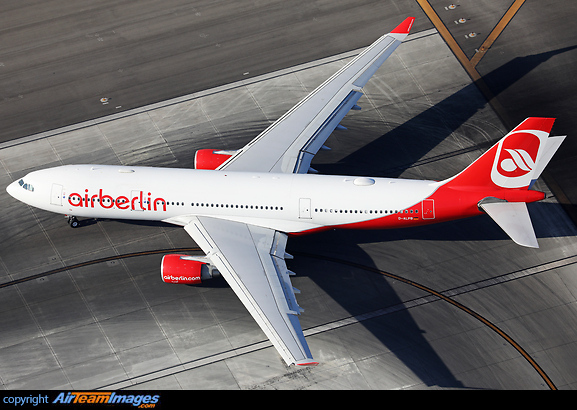 The A330 is a twin engined medium to long range wide-body airliner.The A330 family was developed alongside the A340 family, with much commonality, both were launched in 1997. Shares the fly-by-wire and electronic cockpit of the Airbus A320 series. The -200 is the shortest fuselage member of the A330 family, is a true long range airliner thanks to its extra fuel tankage and reduced capacity compared to the -300.Built to compete with the B767-300. Same fuselage length as the A340-200. 2 x General Electric CF6 (41500 - 69800 lbf), Pratt & Whitney PW4000 (52000 - 99040 lbf) or Rolls Royce Trent 700 Series (72000 lbf) turbofan engines. Engines used have thrust range from 64000lb to 68000lb.